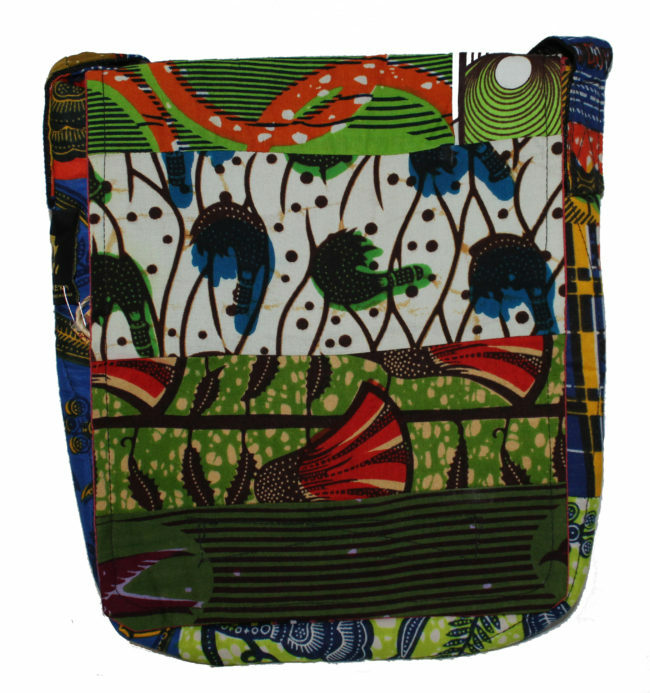 These mini totes don’t stop, these small mini totes are made to keep up with your busy weekends. 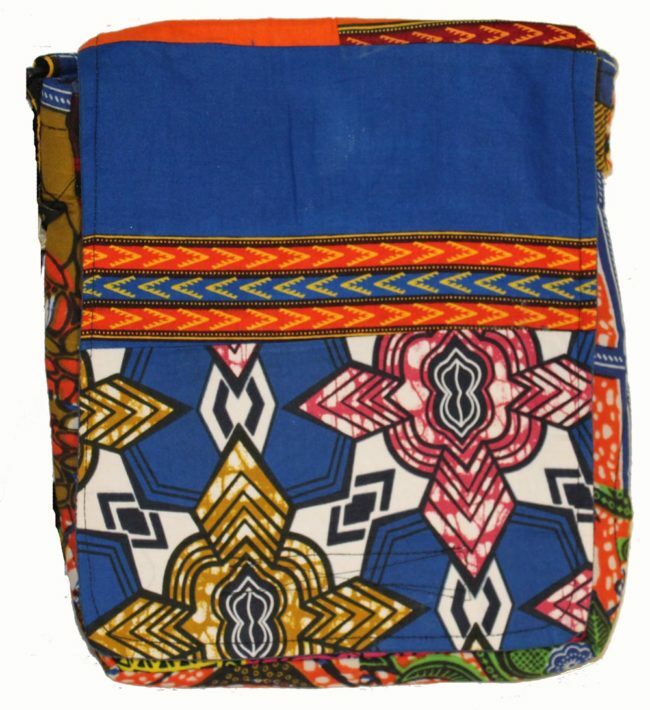 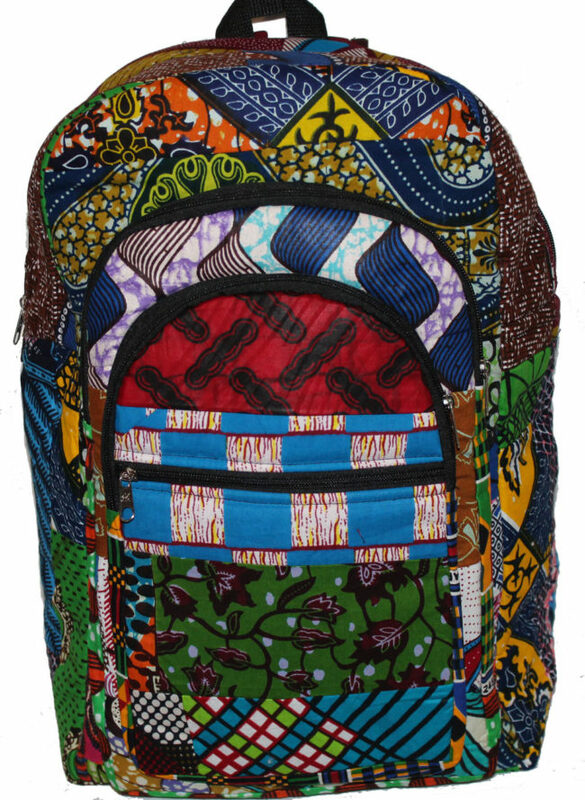 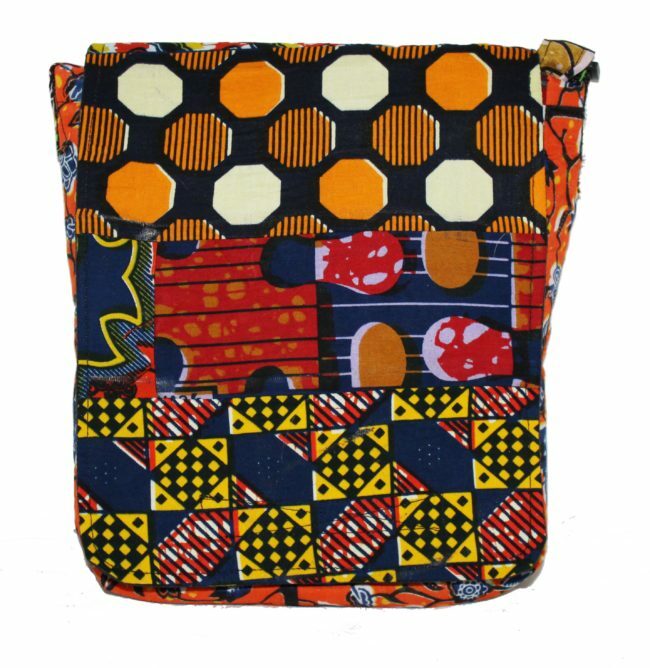 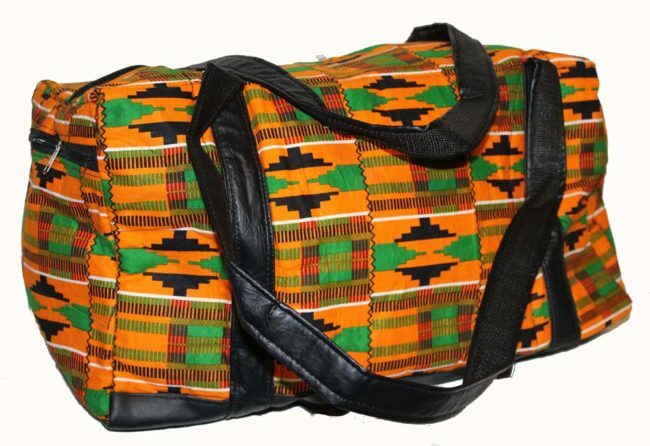 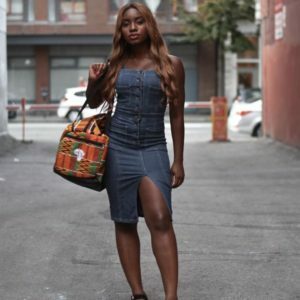 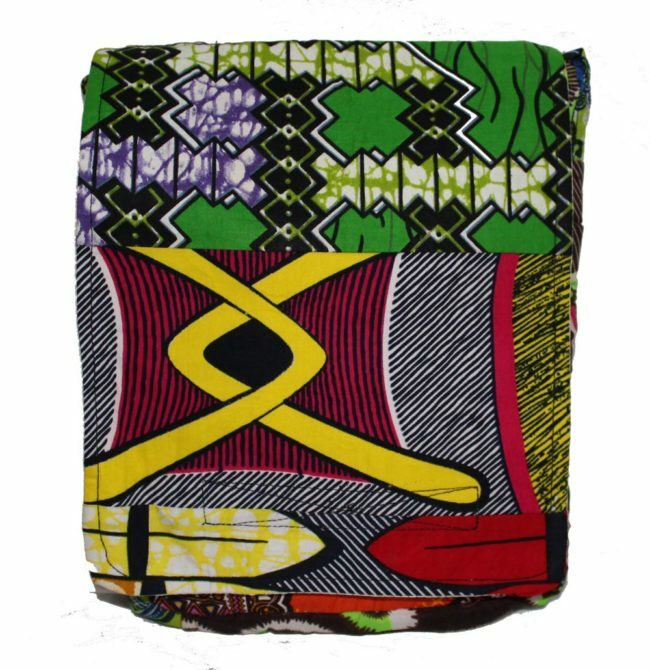 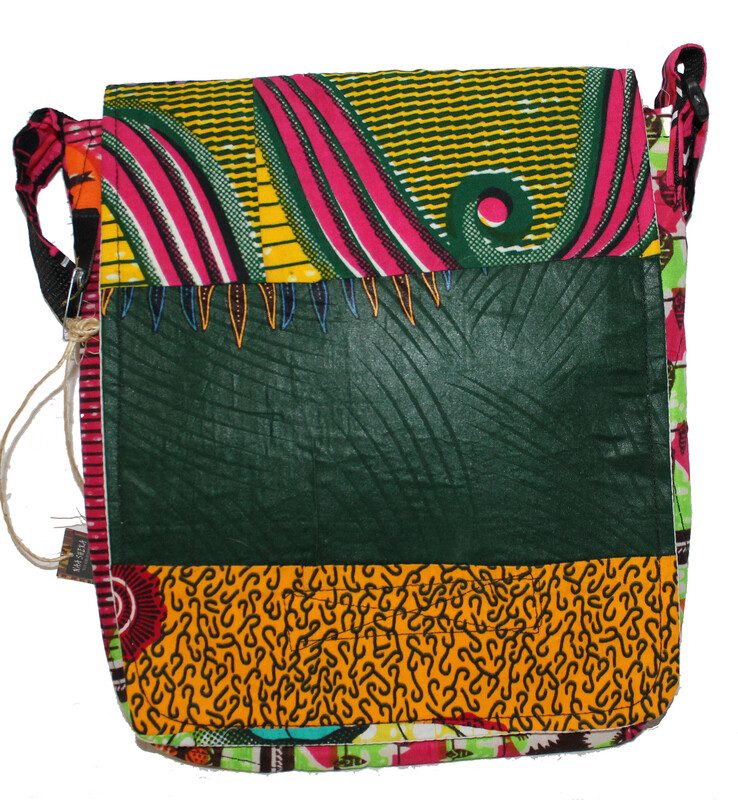 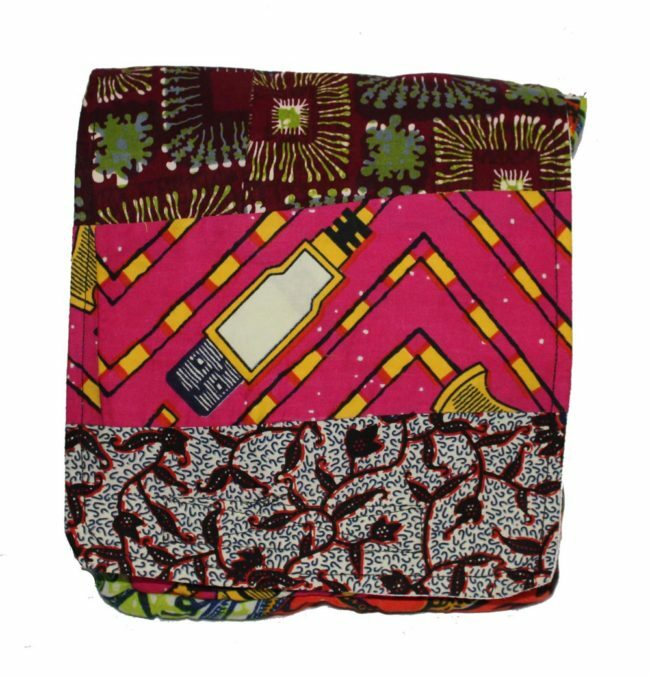 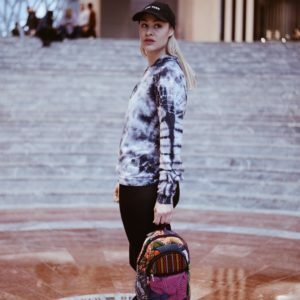 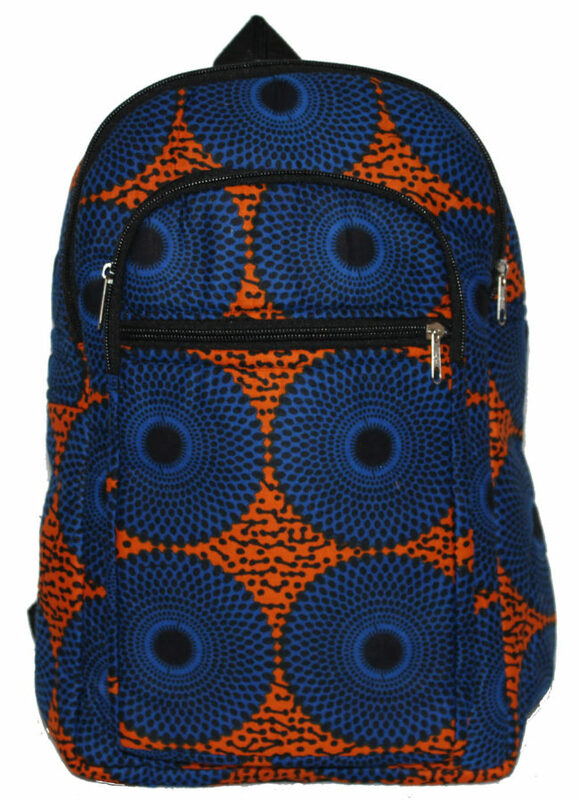 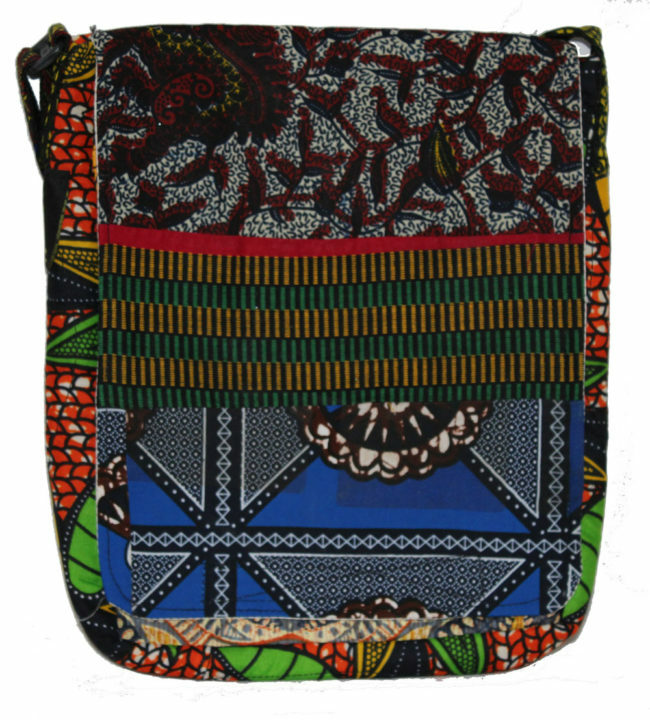 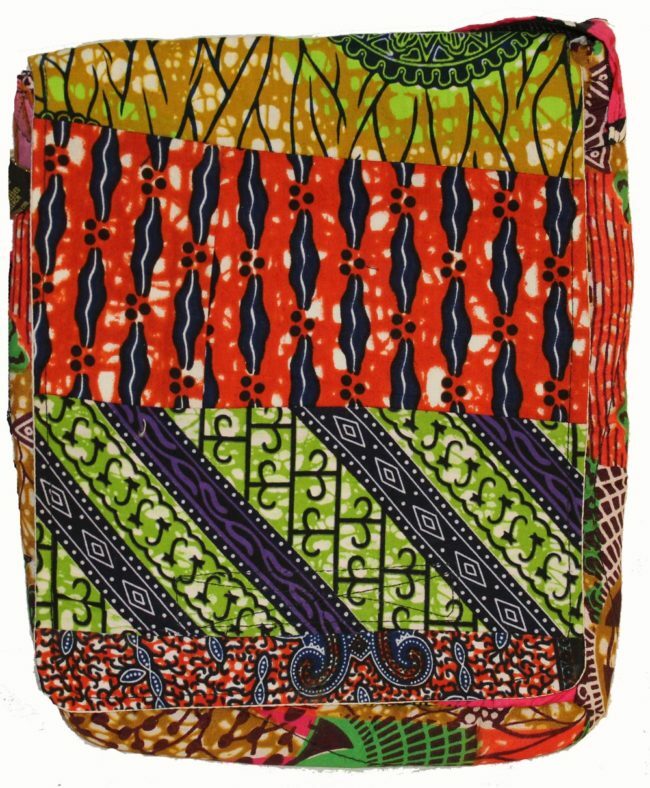 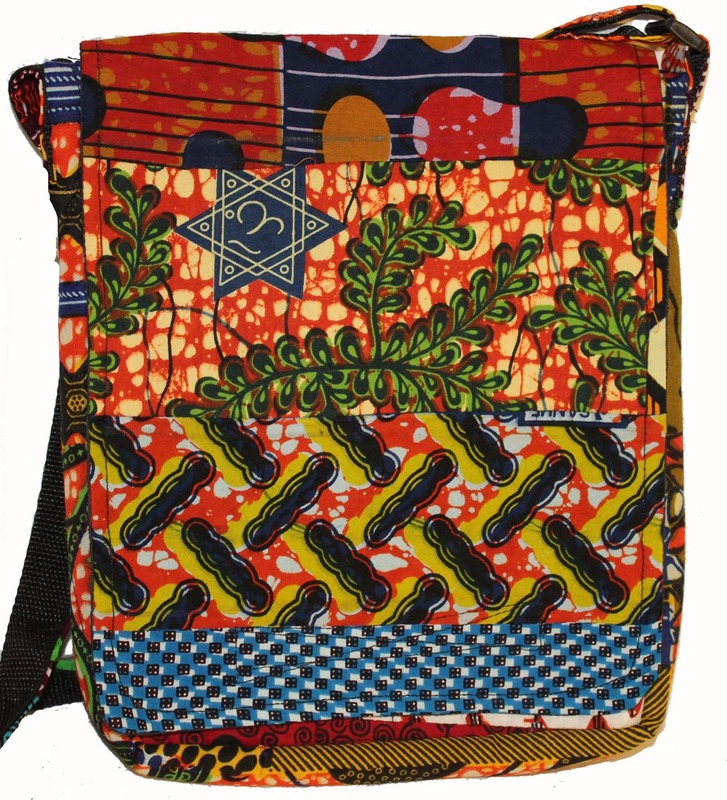 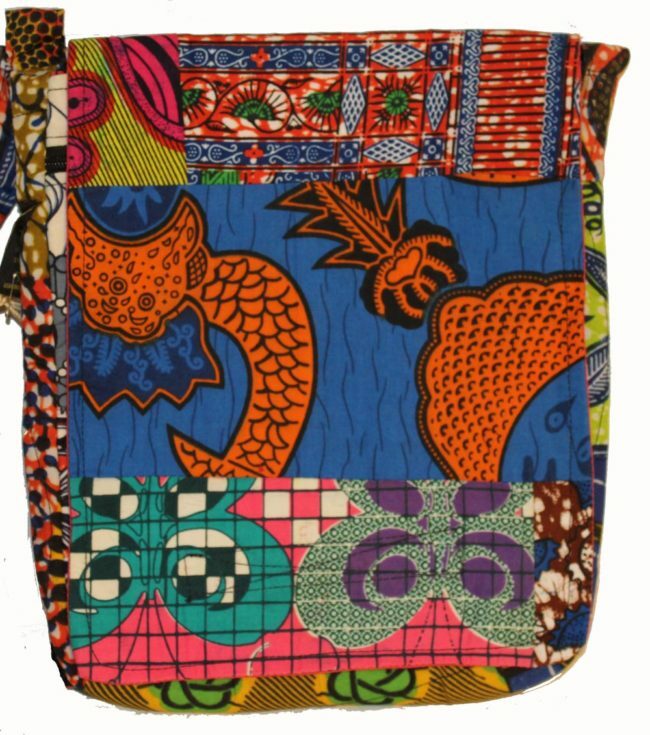 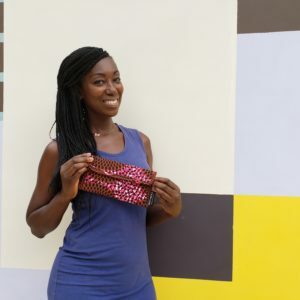 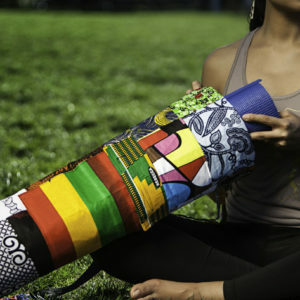 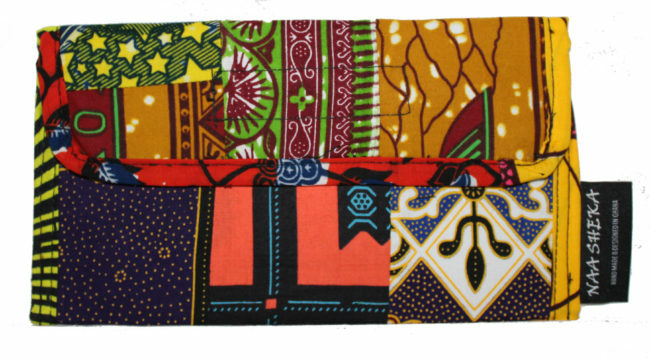 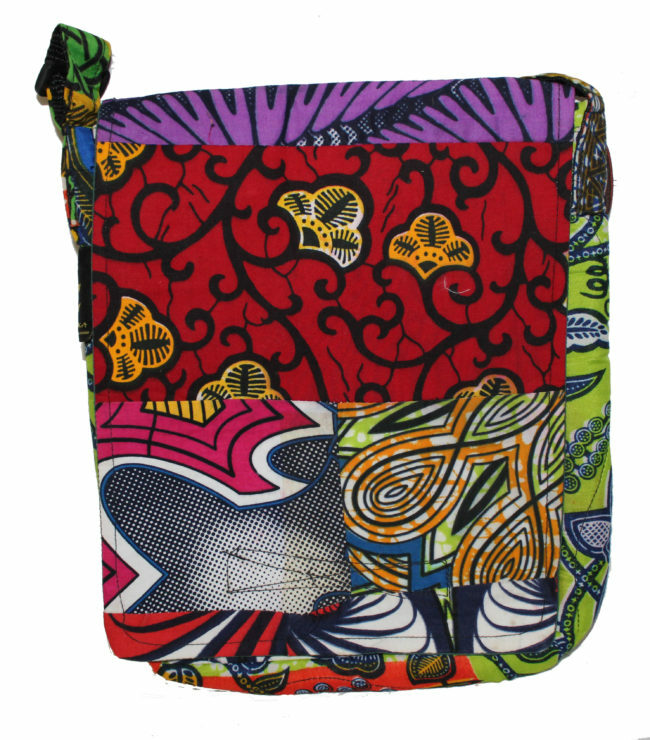 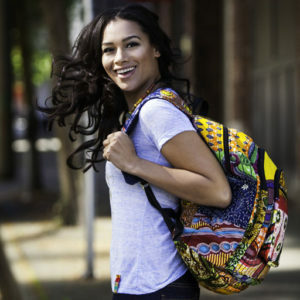 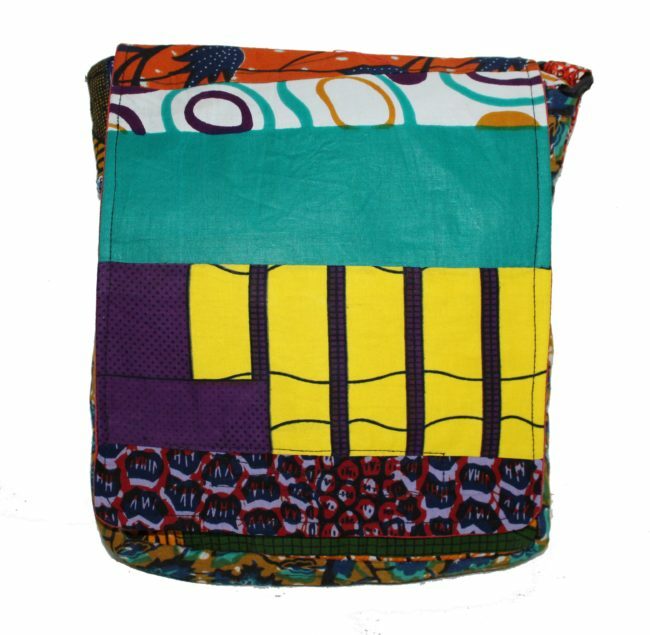 The mini totes come with a soft relaxed structure in are Kente and patch cloth designs and soft padding on the interior to keep your objects in tact. 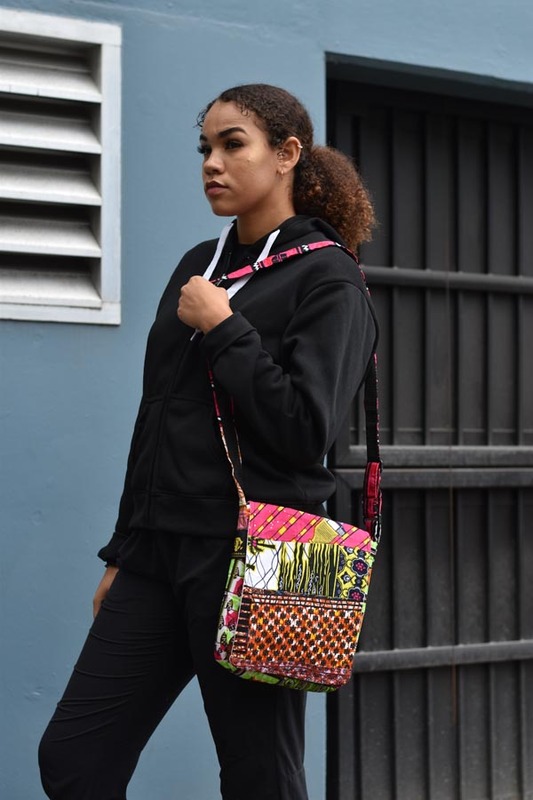 Both styles have adjustable straps, easy zip openings. 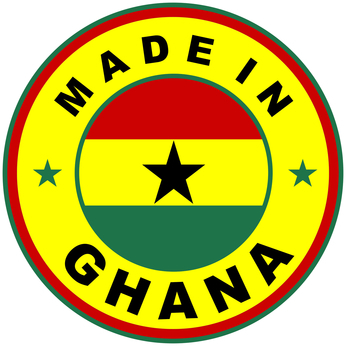 Click here to learn more about wax cotton textiles.